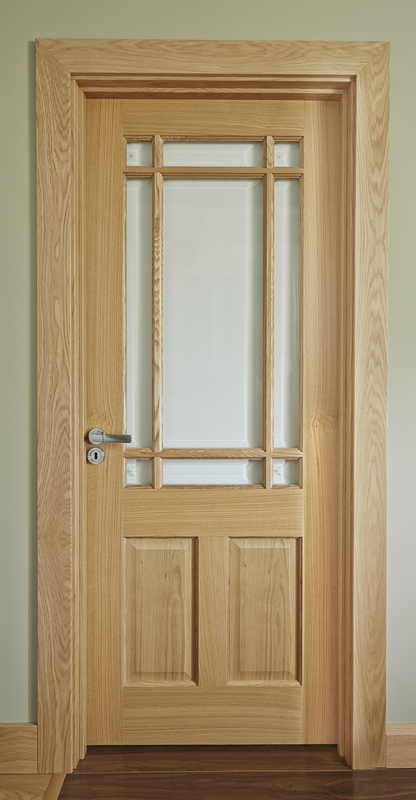 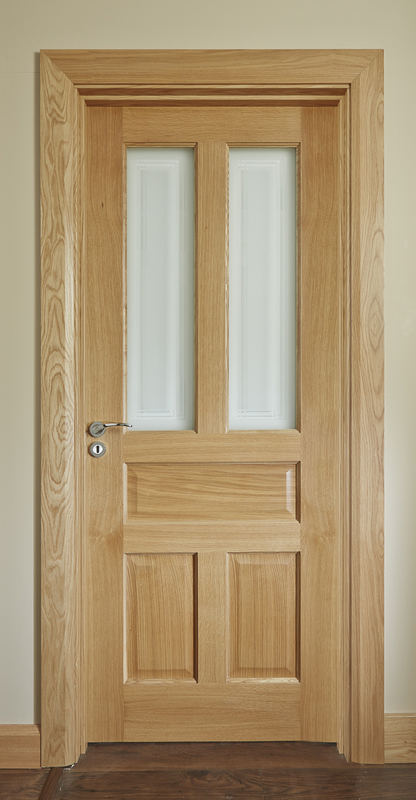 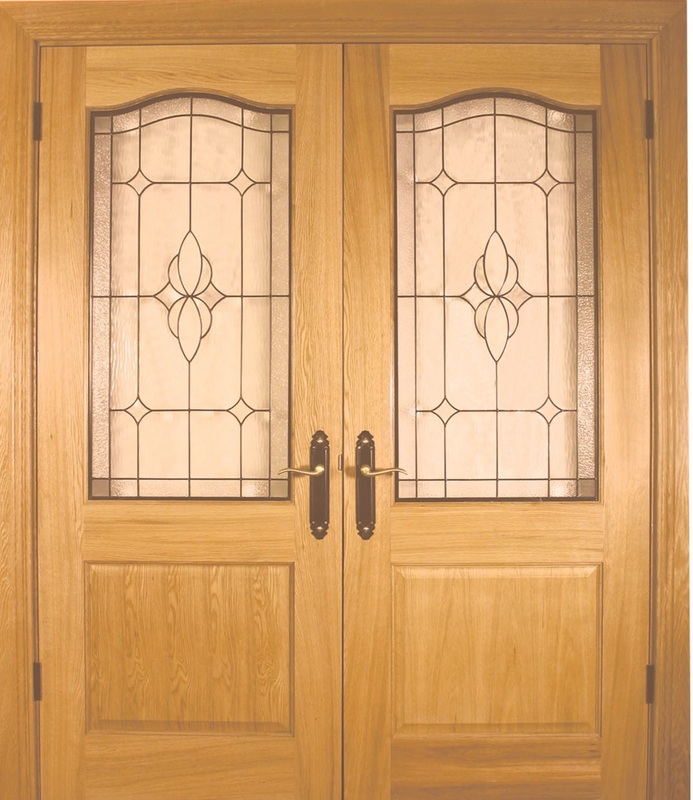 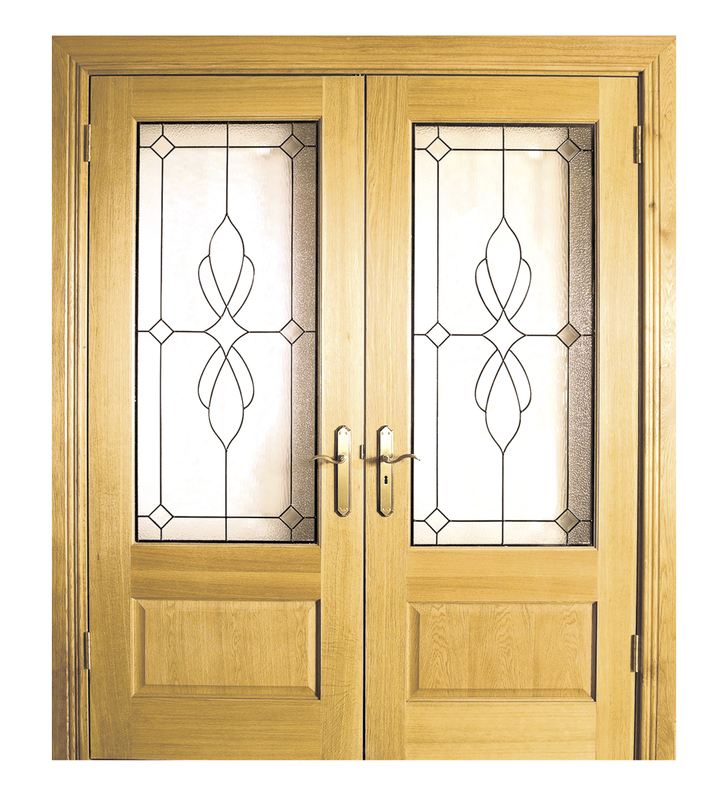 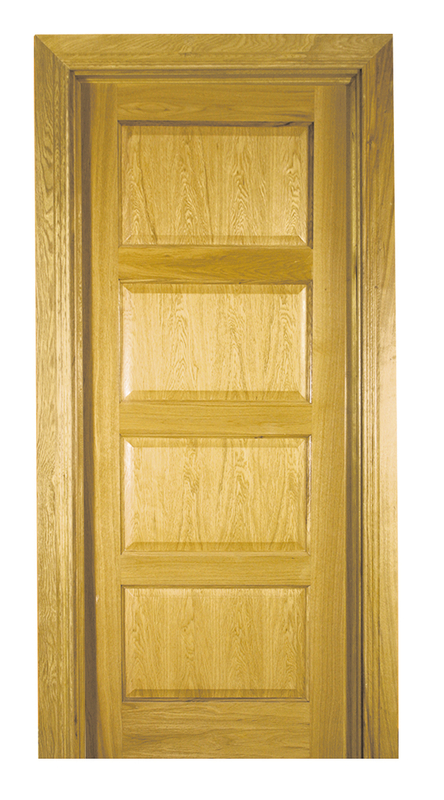 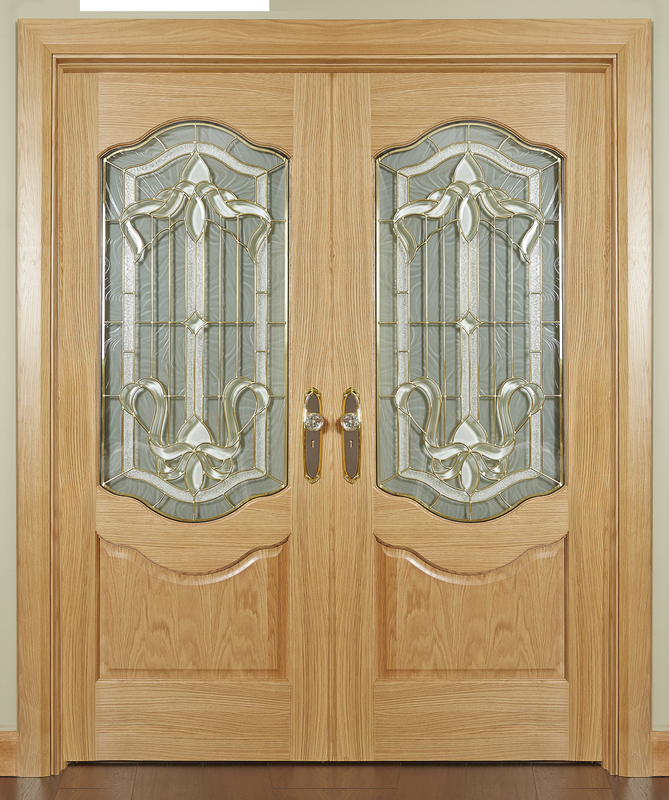 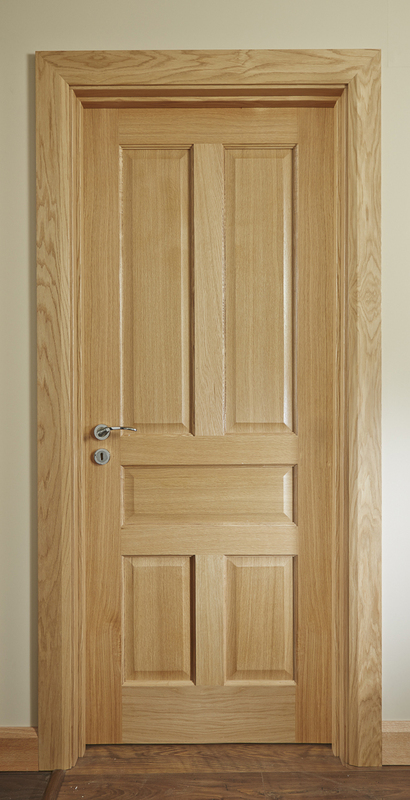 Our White Oak Doors come in a range of traditional and modern styles. 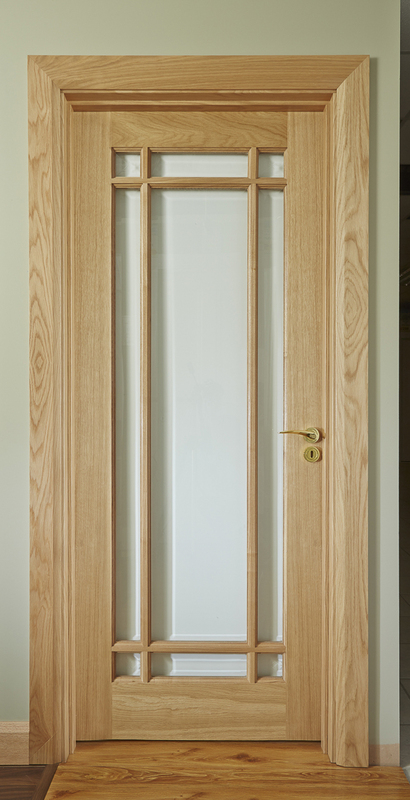 The light colour and grain of these doors suits stylish contemporary interiors, while the quality of their construction and finish ensures years of beauty and performance. 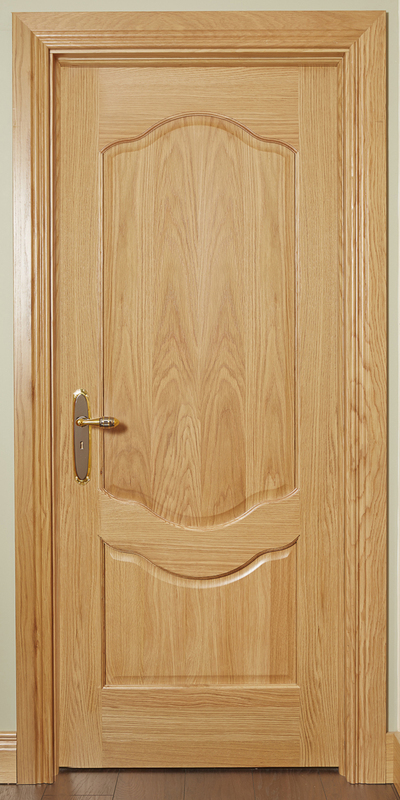 8:30 – 5:00: Monday – Friday.